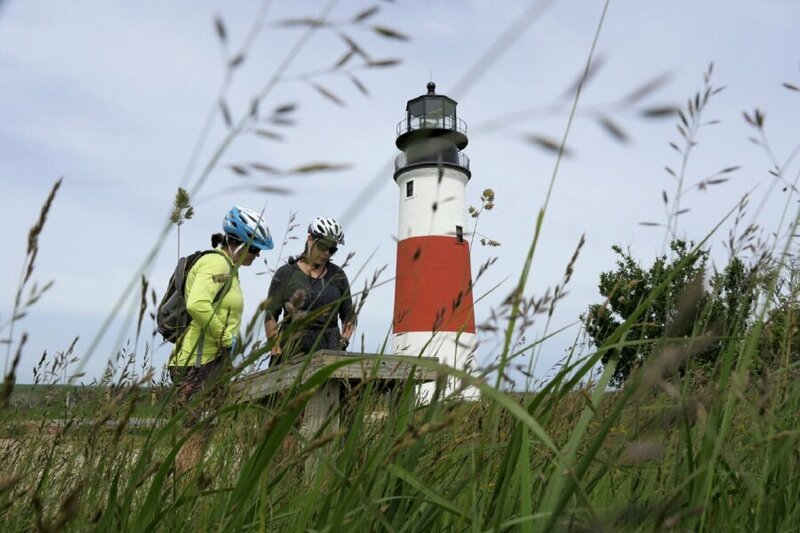 4 nights lodging, 4 breakfasts, 2 picnic lunches, 4 dinners, snacks, ferry between Nantucket and Martha’s Vineyard, ferry to Chappaquiddick Island, van support, detailed cue sheets, maps and GPS cues, and trained guides. 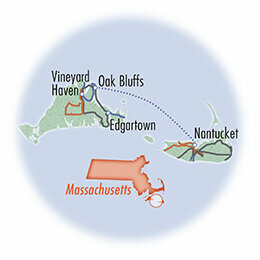 Fly into Nantucket for the start of our tour and out of Martha’s Vineyard at the end of the tour. Cape Air and JetBlue offer connections through Boston, NYC, and Providence. Or drive to Hyannis, MA, leave your car there, and take the ferry. 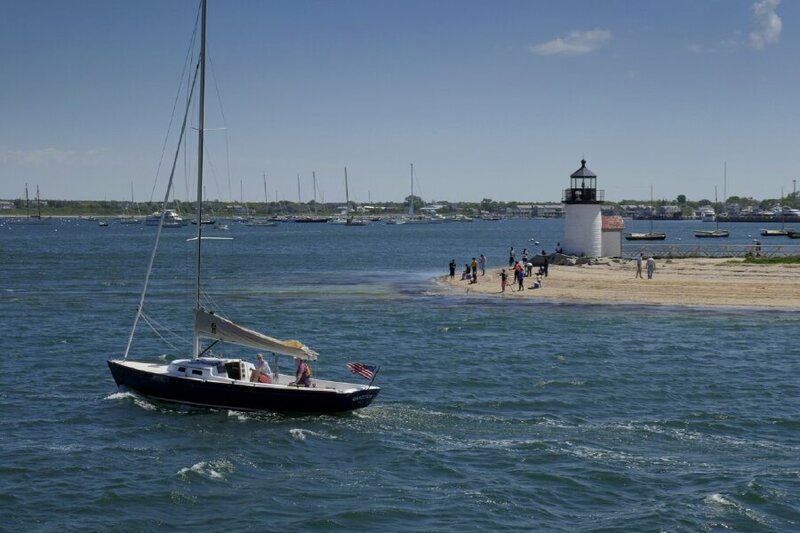 Once in Nantucket, take the hotel’s free shuttle or a taxi to the start of our tour. 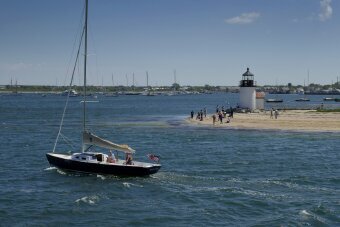 At the end of the tour, you can walk to the ferry to get back to Hyannis, or take a taxi to the airport if you've flown. DAY 3: After another hearty breakfast, we’ll head out toward the westernmost beach on the island. Along our way to Madaket, we’ll pass the historic old mill. Built in 1746, it is the oldest functioning mill in the country. We’ll also pass a Quaker cemetery dating from 1760. After a stop at Dionis Beach, we’ll head toward Nantucket town for lunch. We should have time to stroll the shops along the cobbled streets before boarding our ferry. The designer dress shops, art galleries and small cafés will look different from any you’ve seen in a mall, as chain stores are banned here. The high-speed ferry will take about an hour to get to Martha’s Vineyard. 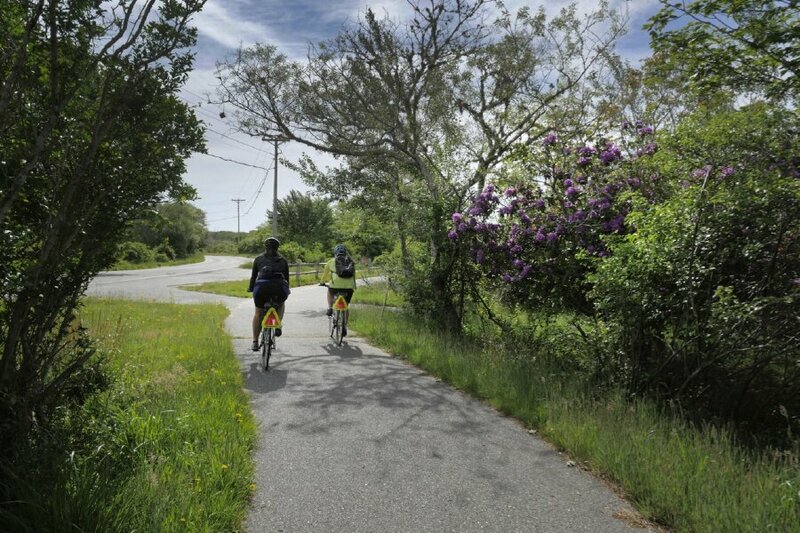 Then it’s a short bike ride to our inn in the town of Oak Bluffs. Be sure to walk among the gingerbread cottages hidden behind our hotel. Their pretty pastel-painted porches are in stark contrast to the highly regulated, cedar-shingled structures of Nantucket. 19 miles.